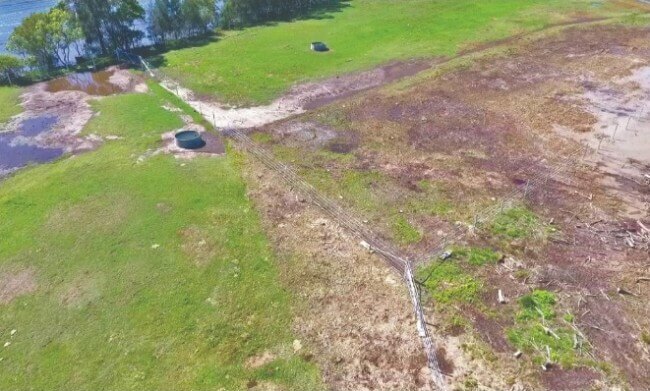 When Brock Hamilton of Shamil Livestock bought land in the Macksville region, there was one thing he knew he had to do straight up…horse fencing. 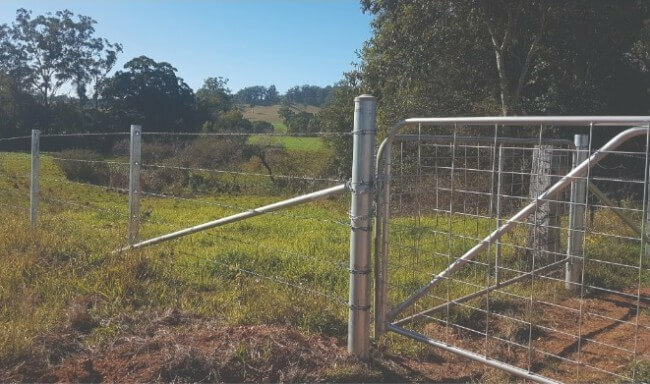 Productivity, efficiency, and on-farm organisation was the ultimate goal for Brock in upgrading and installing new horse fences on his property. Brock runs a mixed operation, part of that is horses. So, he had certain criteria that needed to be met. Brock, along with everyone else in the equine business know that horse welfare is a top priority. On top of everything else that goes into maintaining horses, an unnecessary vet call-out due to a horse opening it’s side up on a dodgy fence wasn’t Brock's cup of tea. With this in mind, Brock was on the hunt for a high tensile wire fencing system that would satisfy his needs, his animals, and one that fencing contractors would be happy to work with. After considering various systems, Brock chose to run with Staytight. There are various benefits and advantages of the Staytight system that ticked all the right boxes. A few things that were important to Brock were; ease of install, good looks, anti-bruise and anti-cut componentry, longevity, and full adjustability. The Staytight drivable round post fence ends deliver this in spades. Brock chose to go with the 2.4m drivable round fence posts and the 3.25m 50NB stay. This kit is perfectly suited to Shamil Livestock’s operations in the Coffs Harbour region. The higher than average rainfall means that the soil doesn’t have the structural integrity of drier, rockier soil types that you find further inland. The 2.4m long strainer post gives you that extra in-ground depth to ensure the fence post does its job for many years to come. 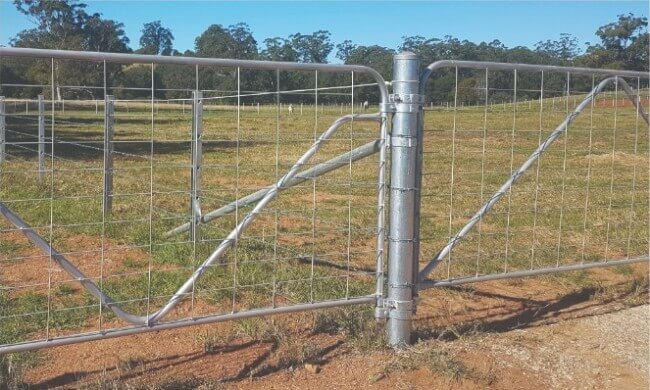 The 3.25m long stay is the perfect length for farm fences at the standard fence height of 1.2m (4’). At a minimum, your stay should be 2.5 times the length of the out of ground height of your strainer post. Any shorter and the tension of the wire pulling on the post will cause the stay to try and jack your post out of the ground. The 50NB (60.3mm O.D) has a bit more meat to it than the standard 40NB (48mm O.D) stay. The 50NB stay is perfect for heavier strains, like the 5 wireslea on Brocks fence. Every component of The Staytight system is hot dip galvanised. This means it will resist corrosion and stand strong for years to come, even in a coastal area. The Staytight system if fully adjustable, there’s no welding or drilling required for installation. This means that at any time, Brock, with relative ease can change the horse fence layout. Perfect, for an ever-evolving farm enterprise. When we dropped in to visit Brock, he commented on how “the system looked really neat and tidy” and that there were “no sharp edges or anything else to harm the horses”. It’s great when you settle on a product, and it delivers on your needs and wants. Everyone's needs and wants differ slightly. Having a versatile system that can cater to these differences makes life a whole lot easier, which I would assume is everyone's goal. 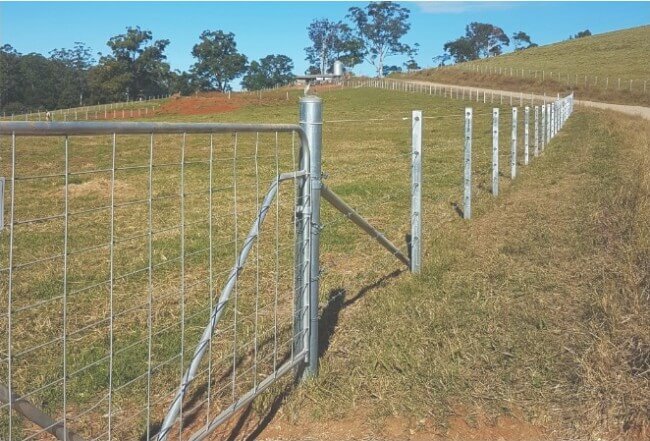 For the various fencing jobs already completed, and those underway, Brock teamed up with Murray at Norco Macksville to supply Rotech’s Staytight system. This has been a mutually beneficial relationship and one that will be fostered for years to come.